Eladio Bastida, whose wife is buried in the cemetery said: "I come here every week, or every two weeks. I keep watch. I worry I’ll arrive one day and she’ll be gone. When I buried her, you could just walk in here, but lately you can barely reach her grave, because every tomb has been opened and the remains taken out." Looters are primarily looking for jewelry, gold teeth, and skeleton remains that can be sold for use in various rituals. 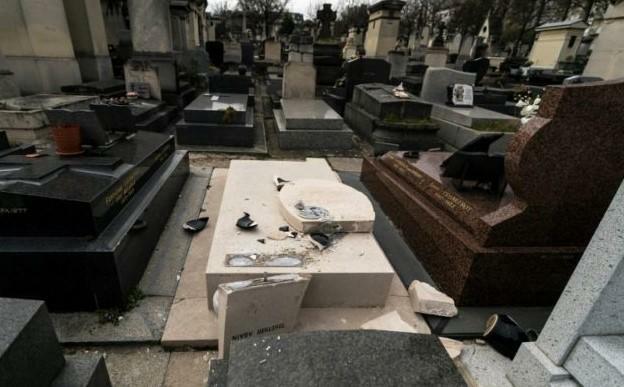 Damage at cemeteries is so widespread that workers can't keep up with repairing graves. Even historical figures like novelist and former Venezuelan president Rómulo Gallegos have had their graves looted. Bastida continued: "This is a lawless land, there is no respect for anything here. God will punish those people that are doing this." 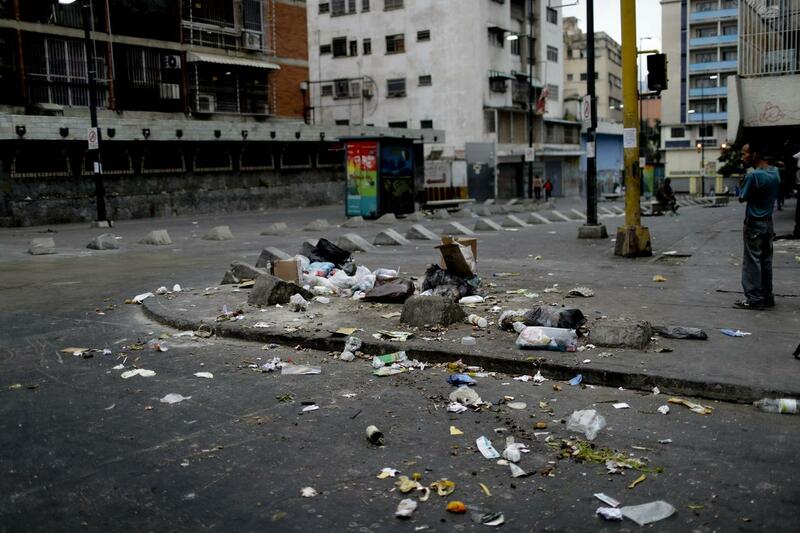 Meanwhile, it was just days ago that we reported on the "Zombie Apocalypse" that the country has become, sharing photos of Caracas, looking empty and desolate. 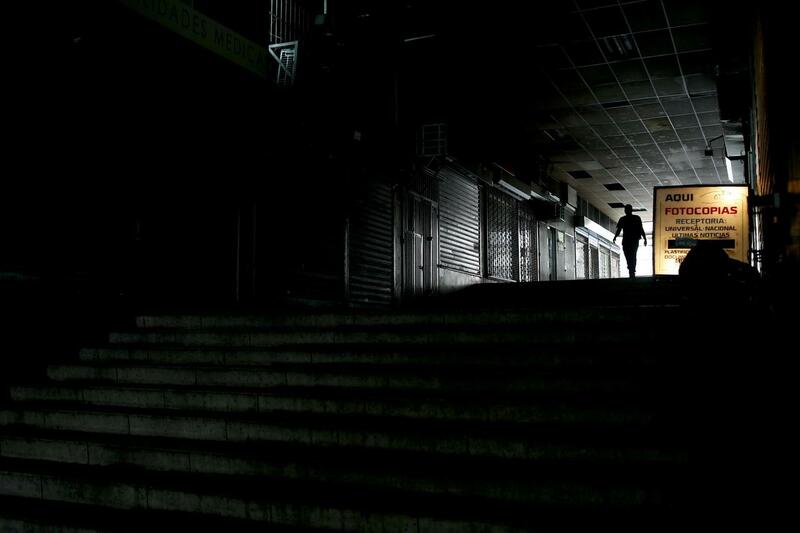 A series of AP photographs presented Caracas as essentially becoming a ghost town after sunset, painting eerie scenes of the empty streets and stores. When dusk turns to night, the AP reports, "the once-thriving metropolis empties under darkness" after recently "a string of devastating nationwide blackouts last month dramatized the decay." Horrifyingly for common Venezuelans, years of mismanagement under the Maduro government and externally imposed isolation along with biting US sanctions have further sent Venezuela's health care system into "utter collapse," a new Human Rights Watch (HRW) report also finds.